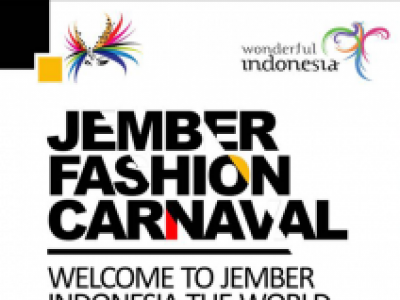 Jember Fashion Carnaval (JFC) will hold a similar event on 7-12 August 2018 in Jember, East Java. 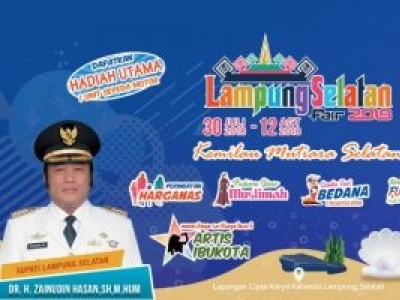 In this year's implementation, JFC also raised a slightly different theme compared to the previous year. 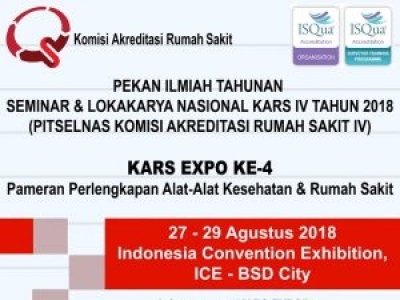 KARS IV National Seminar & Workshop 2018 (PITSELNAS IV Hospital Accreditation Commission) This year the Medical Equipment & Hospital Equipment Supplies Exhibition: KARS EXPO has entered its 4th operation. 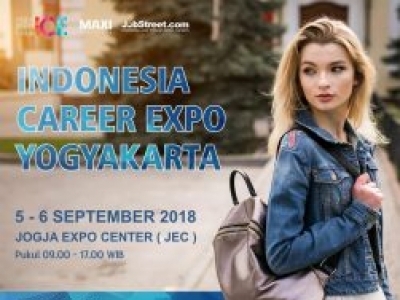 Indonesia Career Expo Yogyakarta 2018 will be held at Jogja Expo Center (JEC). 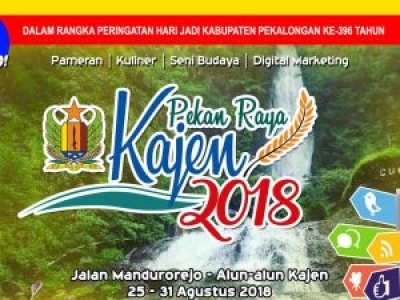 Attended by 40 companies with various fields and vacancies, both national and multinational. 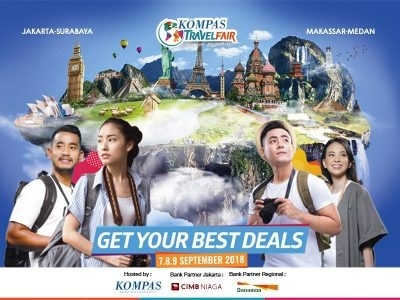 After being held since 2012, Kompas Travel Fair 2018 will welcome you again! 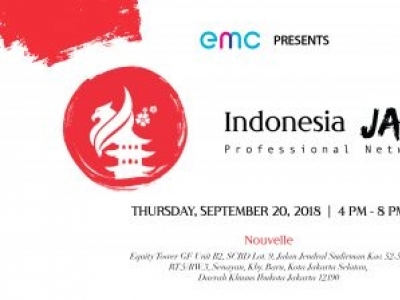 Kompas Travel Fair 2018 will take place on 7-9 September 2018 in four major cities in Indonesia, namely Jakarta Jakarta Convention Center, Pakuwon Mall Surabaya, many more! 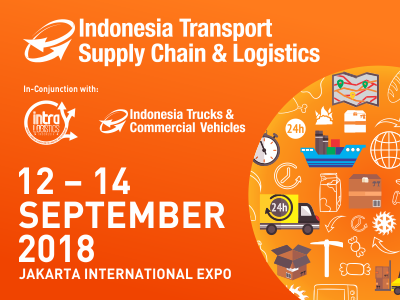 Indonesia Transport Supply Chain Logistics is a 3 day event being held from 12th to the 14th Sept 2018 at the JI Expo Kemayoran in Jakarta, Indonesia. 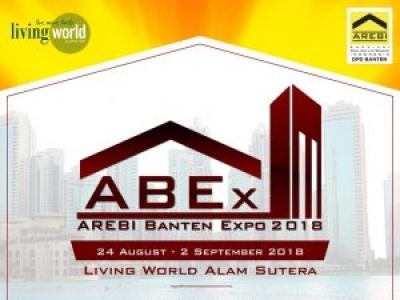 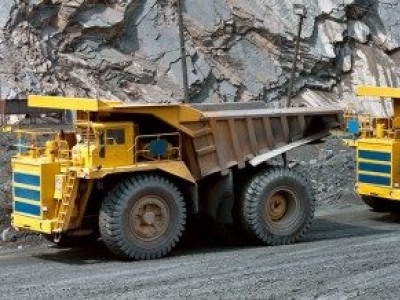 This event showcases products like goods, supply chain and material handling.